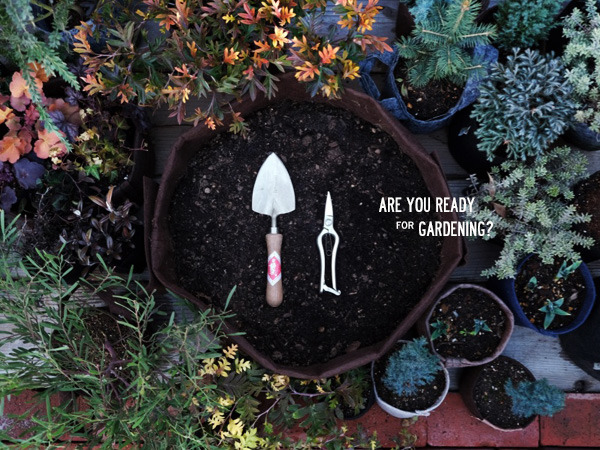 Are you ready for gardening? Get ready for spring gardening! 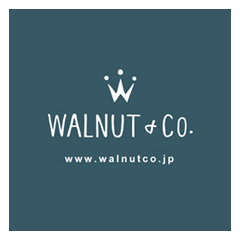 Copyright (C) Walnut & Co. All right reserved.